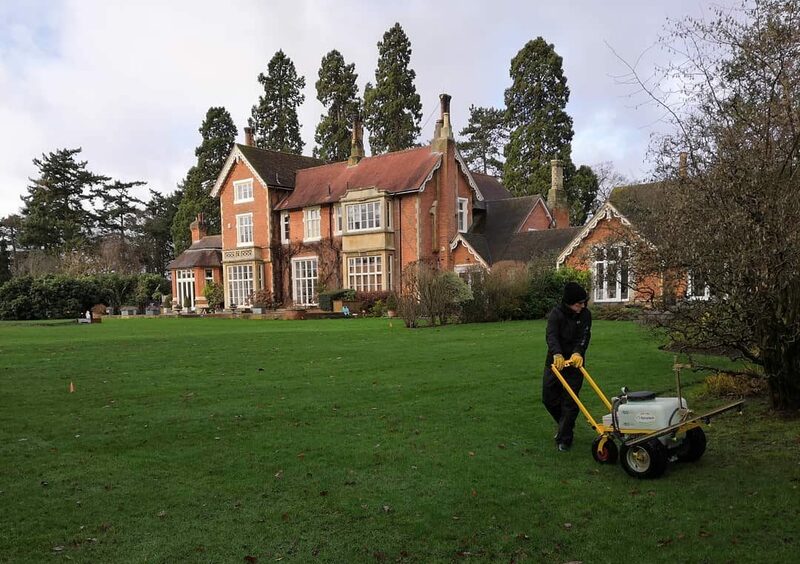 A thatch control and pruning technique which helps keep a lawn health and promotes thick, lush grass growth. 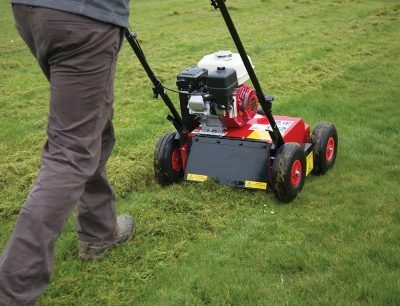 Regular aeration is a integral to improving a lawn's health and overall appearance. The benefits are numerous. 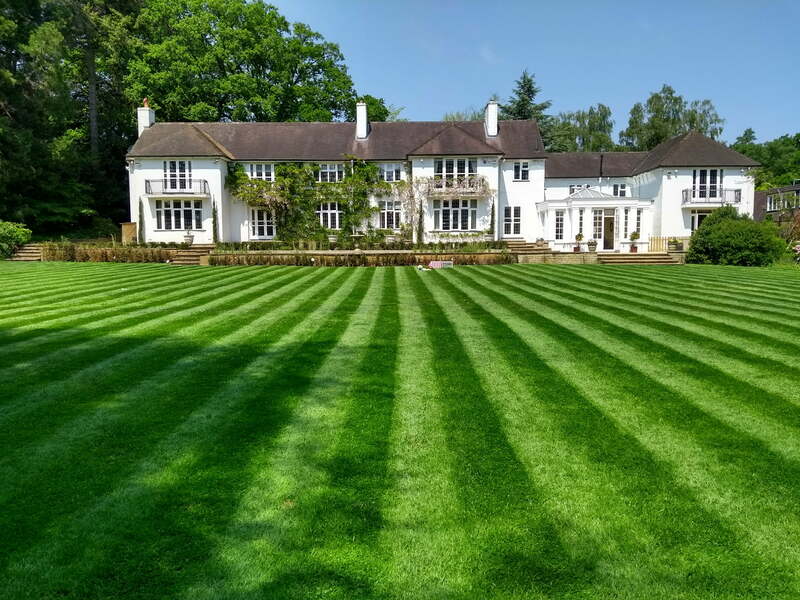 We can help you get a moss free lawn all year round using the best products and treatments. 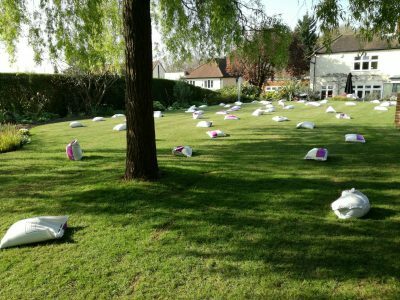 We use slow release, top quality, professional organic based fertilisers to feed your lawn throughout the year. 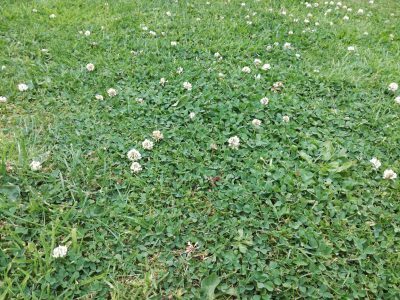 We can remedy almost any weed problem you are having on your lawn including; clover, plantain, yarrow, and more. 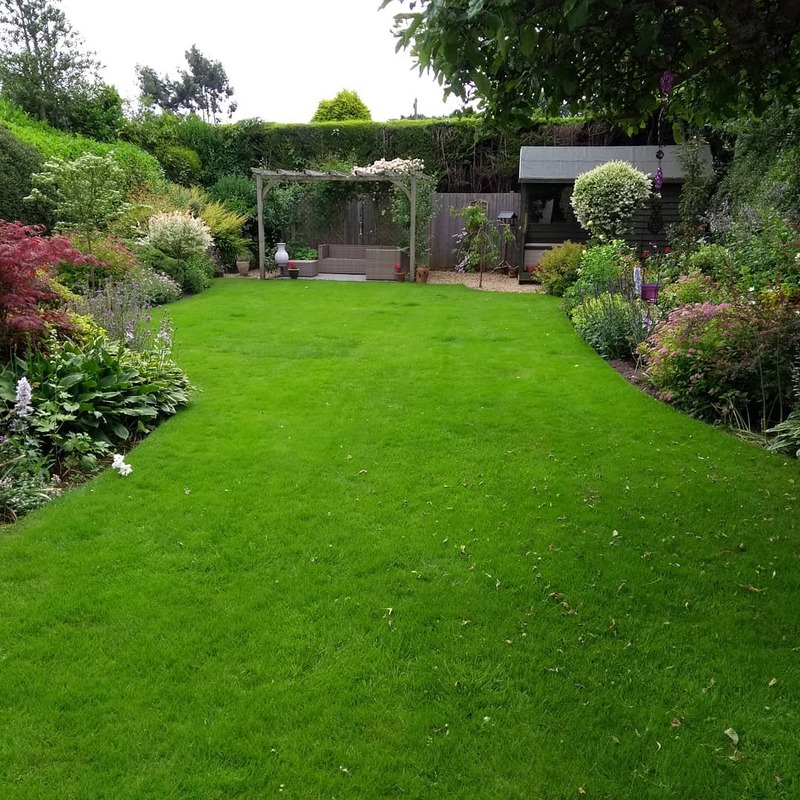 We use top quality grass mixes dependant on your lawn's requirements to keep your lawn keeping fresh and lush year round. 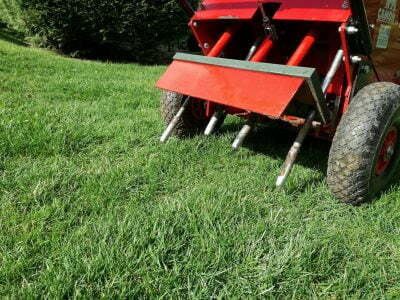 Adding PAS 100 top dressing annually to your lawn will greatly benefit your lawn, helping keep it first rate.